We had work in two locations for Plymouth Art Weekender. 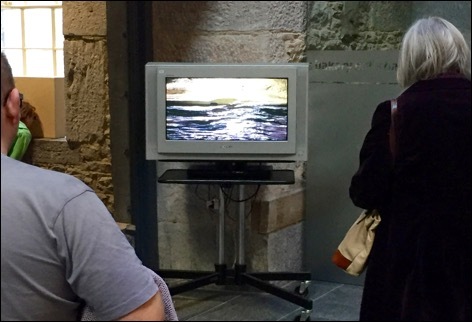 The picture above shows Maelstrom: the return and Night Sounding playing in the Royal William Yard’s Mill’s Bakery atrium as part of the Convergence exhibition. 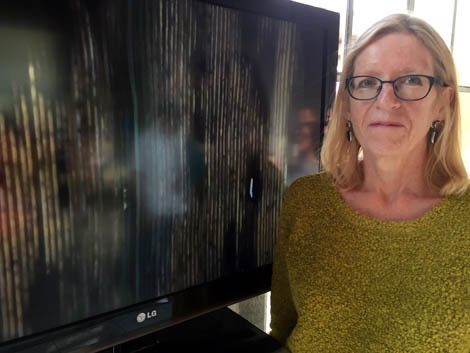 Cinematic City and Heaven is a Place were screened in Plymouth University’s Scott Building as part of the Media Arts exhibition. 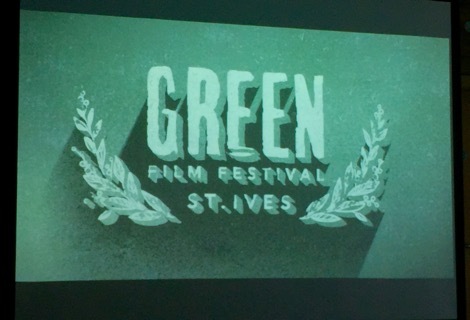 Scratching the Surface was an artists' 16mm film direct animation project held at Plymouth Arts Centre on 16 May 2015. The workshop is part of the Sweet FA film art collaboration between Sundog Media, Moving Image Arts (MIA) Research and Plymouth Arts Centre. Heaven is a Place has been chosen for the International Competition of KINO DER KUNST! The festival will take place in Munich from 22nd to 26th of April 2015.